Is it time for an update? Do you need to overhaul your interior or just make a few key changes? 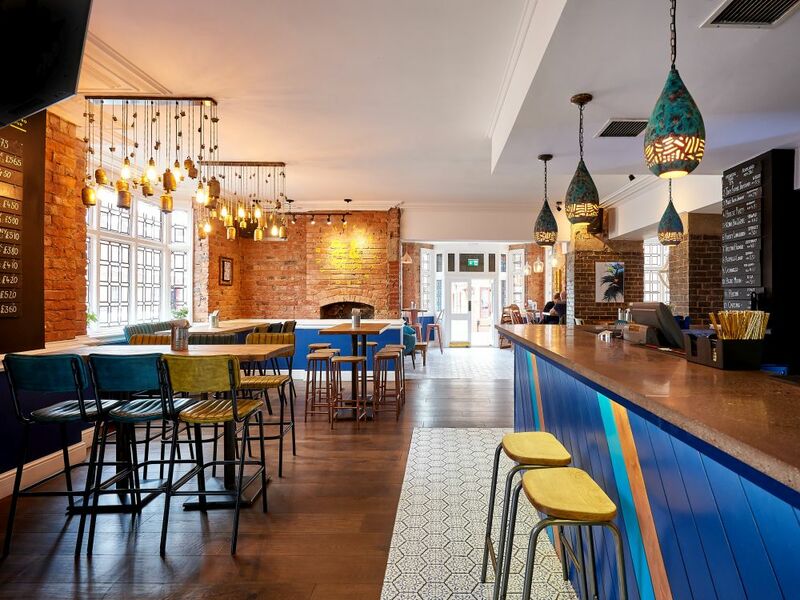 A restaurant refit is an exciting opportunity to get creative, be bold, and make your vision come alive. 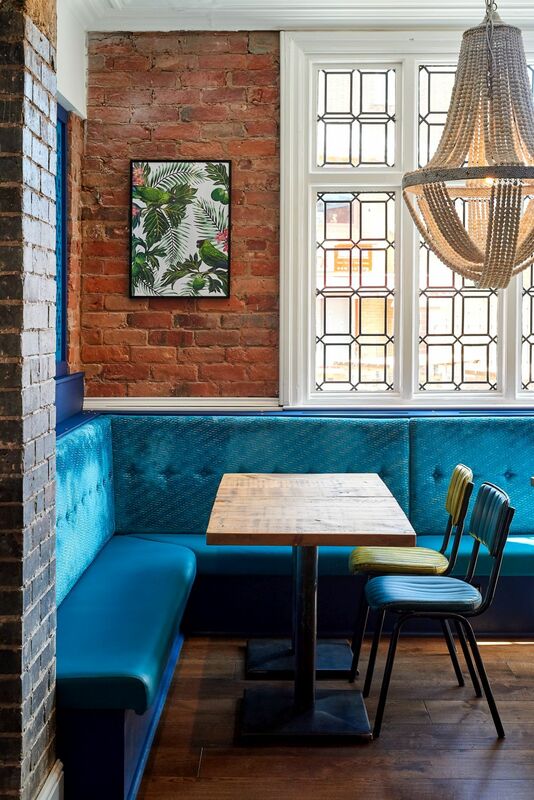 Peppermill Interiors spoke to 2G Design & Build about getting the most out of your restaurant refurbishment. After all, these are the people who really matter. Ask your regulars why they love it, and keep coming back. Ask them what they don’t like, and what changes they want to see. That way, you know what features to keep and what to ditch. Don’t forget to ask new customers, too. They’ll be less familiar with the food and staff, so they’re initial opinion may be more focussed on aesthetics. To get the most out of your customers, why not create a survey or put a suggestion box on the bar? You could even offer an incentive such as a free drink for putting a suggestion in the box. Plan, plan, and plan some more. For a project to go smoothly everything must be planned, and making sure that you’ve got a realistic timescale and budget is paramount. Don’t forget to set aside additional time and money should anything not go to plan, either. Ensure that you arrange your refit for your quietest period, so that the temporary closure has the least possible impact on business. But before you even start, make sure that you’ve detailed exactly how you intend for it to look when it’s done, and invest in a professional site survey so there’s no nasty surprises along the way. If you don’t already have one, now is the perfect opportunity to develop a Unique Selling Point for your venue. You need to offer something that your competition doesn’t to attract attention, bring in new customers, and give people a reason to keep coming back. Identify your target audience (if you haven’t already) and offer them something that will appeal to them, don’t try to please everyone. If your target audience are young and trendy, a visual USP, such as Dirty Martini’s famous neon angel wings, will give your customers something to share on social media. This will work wonders for your marketing, so is something worth considering if you have a young demographic. Here's what 2G said about furnishing your restaurant: “Furniture is paramount. It compliments and can define the overall style (luxe, mid-century modern, rustic), the colour scheme and the level of comfort and ambiance. The selection of restaurant furniture can often be more complicated than people think, as it must tick all these boxes, at a high commercial standard, and not over dominate a space or style.” At Peppermill, we stock a fantastic range of vintage and contemporary restaurant tables, as well as bar and restaurant seating to suit every space. The friendly sales team at Peppermill Interiors are experienced in providing furniture to bars and restaurants. Call 01543 375872 or email sales@peppermillinteriors.com to speak to a member of the team about your requirements. 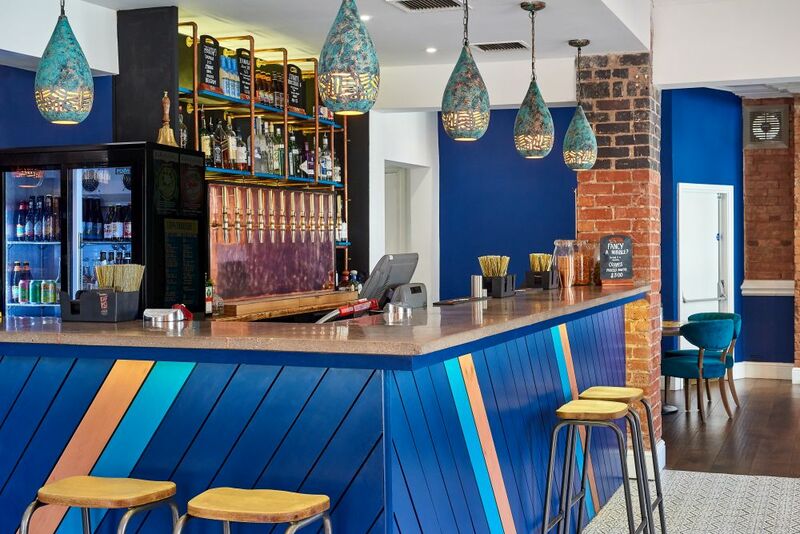 Click here to read more about 2G Design & Build's Tap & Tandoor project (pictured) or email info@peppermillinteriors.com for information on the products featured.